#SWFL Bonita Spring Mayor Ben Nelson: Agrees. Make SR 82 a priority. #SWFL Commissioner Brian Hamman asks for elected officials to have more input in five-year transportation work plan. #SWFL The FGCU Faculty Senate meeting is over now. I'm filing my story soon. Stay Tuned. #SWFL Here is the moment @FGCU 's faculty senate said no to guns on campus. Update: FGCU Faculty Senate approves it's resolution against state bills that would allow guns on campus. #SWFL FYI- FGCU Faculty Senate is editing the resolution now. May not get passed today -- might be held for more revisions and talk. 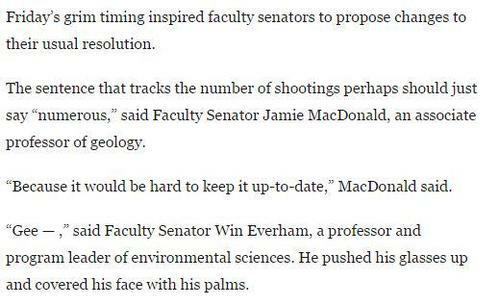 One of FGCU faculty senate's proposed resolution lang. changes is using word "numerous" instead of having to keep updating # of shootings. FGCU Fac. Senate's resolution was scheduled days ago. It is a dark coincidence this discussion is happening after another mass shooting. 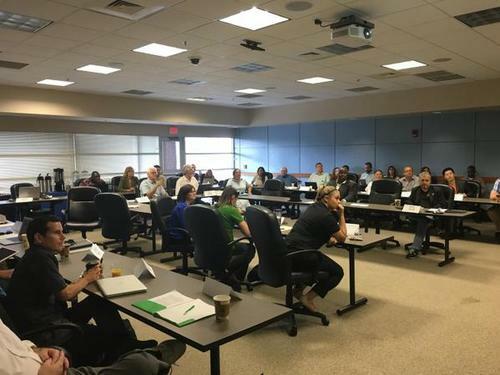 #SWFL The currently proposed FGCU faculty senate resolution is in opposition of the state bills that would allow guns on campus. #SWFL Autumn Leaves felt the best way to fix the sign was to split it into two so it is not obstructed by the bus stop, Prysi said. 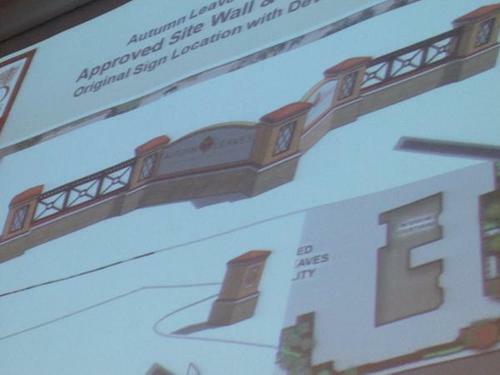 #SWFL Prysi is representing Autumn Leaves, memory care facility being built on U.S. 41, to deviate from village sign code. 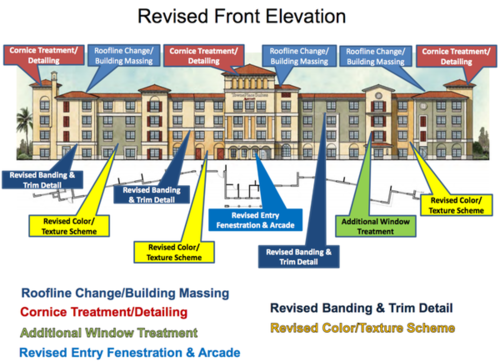 #SWFL Estero Design Rev. Board Member McHarris says he understands $: "There's the owner, there's the greater community ... it's a balance." #SWFL Gas station owner, Frank, says this is the first time he's had trouble. 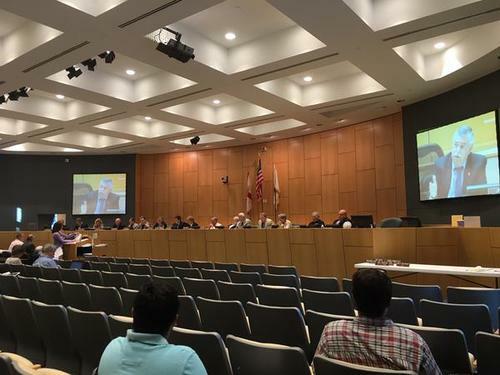 Estero Design Review Board Member: There are new rules. 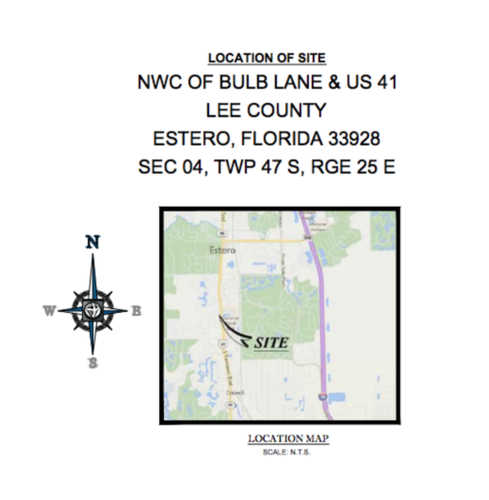 #SWFL Proposal is two illuminated signs on the northeast and southeast; BP had three, so Shell is dropping one, per discussion. #SWFL Reminder, this is the public information meeting. No vote or direct action expected. #SWFL Sounds like engineering firm learned from Shoppes of Coconut Trace; hearing key words: "parapets," "Mediterranean" & "earth tones." #SWFL And that does it for all of our action items. 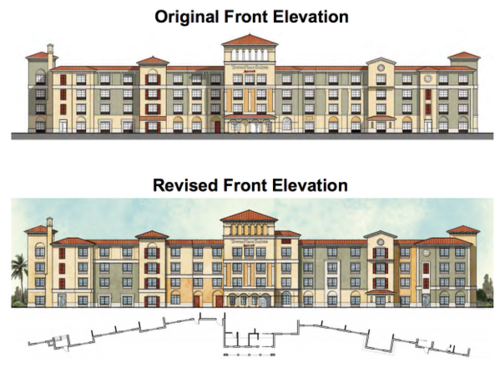 #SWFL Estero Design Review Board approves TownePlace Suites with condition that pre-treatment of stormwater is compliant with rules. #SWFL Estero Design Review Board Member Patty Whitehead asked how roof water runoff would be treated before getting to the "pristine" lake. #SWFL Presenter just got picked on for not appropriately identifying a monument sign. We're nerds. #SWFL "We're on a roll," says Estero Community Development Director Mary Gibbs. #SWFL "It doesn't scream," said Board Member McHarris on gray versus yellow paint color. "Even if it is blah." He approves. 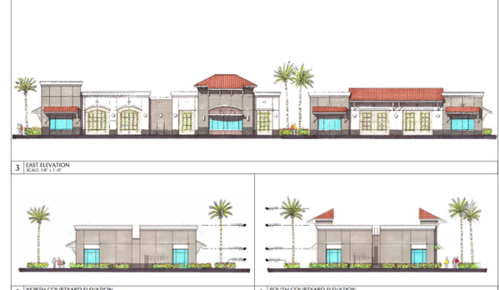 #SWFL We're onto the McDonald's dual drive thru project. Estero has gotten corporate to OK changing from yellow to gray paint. That's power.